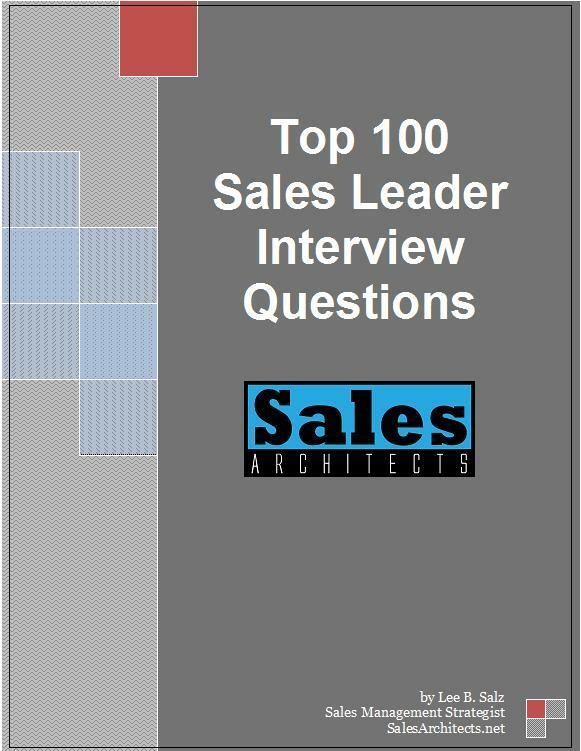 See how over 500 sales management professionals and business executives are handling the onboarding of their salespeople. 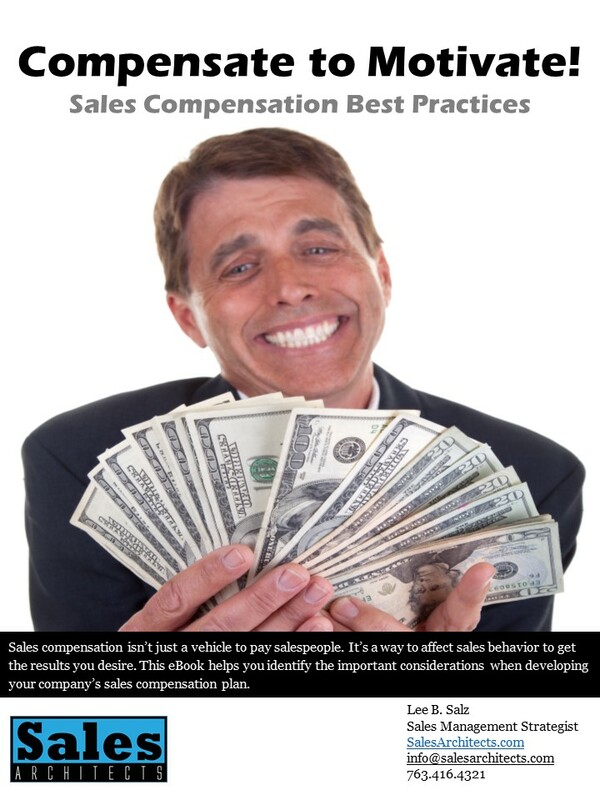 Very few of them are happy with how long it takes these salespeople to get up to speed. 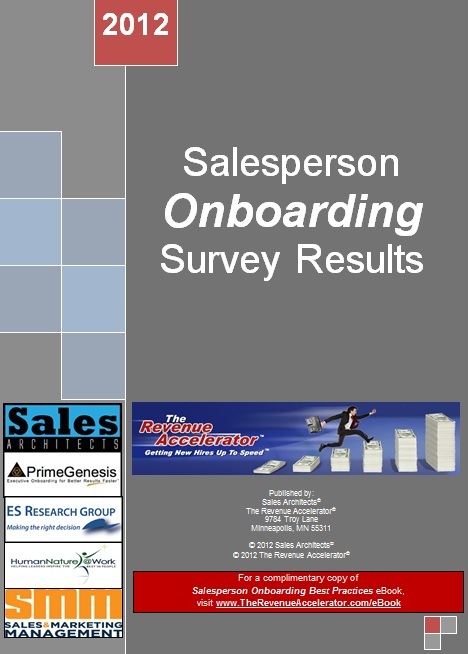 Learn more in the Salesperson Onboarding Survey Report. Sales onboarding can have a magical impact on both the top and bottom line of your company. 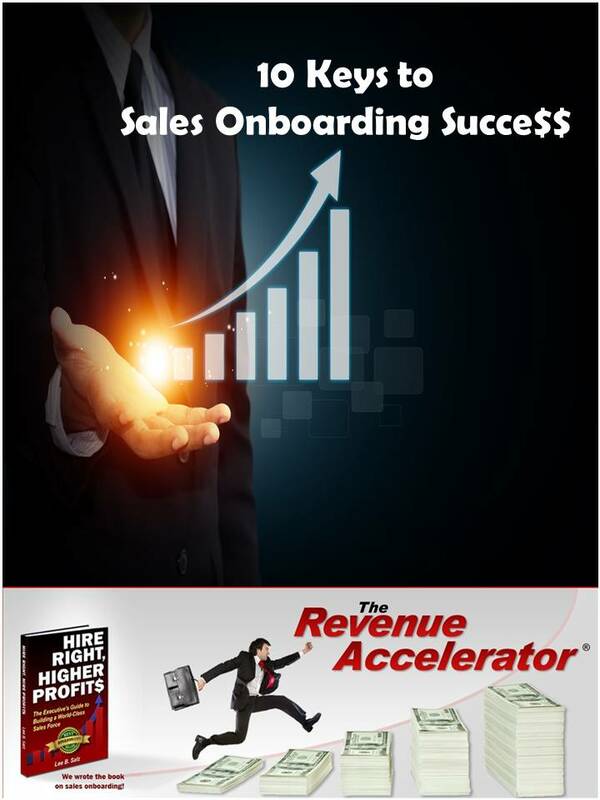 Learn the ten keys to success in this white paper produced by The Revenue Accelerator. Every employer fears unknowingly hiring a criminal. There are steps that can be taken to mitigate that risk by implementing an effective criminal background screening program. 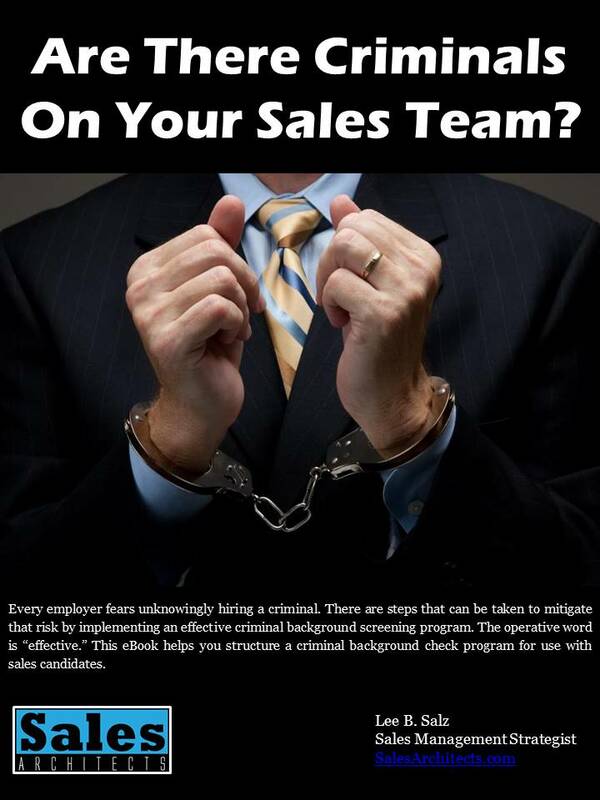 The operative word is ‘effective.’ This eBook helps you structure a criminal background check program for use with sales candidates.